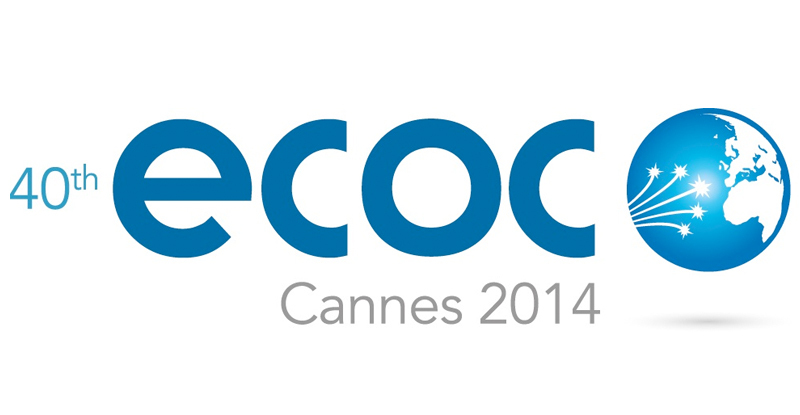 Aragon Photonics at ECOC 2014 in Cannes - Aragon Photonics Labs. Aragon Photonics will be demonstrating the new BOSA Lite at ECOC’14 Exhibition in Cannes, France 22-24 September. Visit us in booth #166 at Cannes Convention Center! We are pleased to introduce a new member of the BOSA familiy: the BOSA Lite, a compact and cost-effective High Resolution Optical Spectrum Analyzer based on our patented Brillouin technology. With 20MHz of pure optical resolution and 80dB of spurious-free dynamic range, this new BOSA Lite complements his brother BOSA 200, the most advanced and versatile High Resolution OSA. Please, be welcome to our booth #166. If you prefer to schedule a meeting with us, request it using our Contact Form. PreviousPrevious post:Aragon Photonics exhibiting at FOE 2014 in Tokyo, Japan!NextNext post:Visit us at OFC 2015!